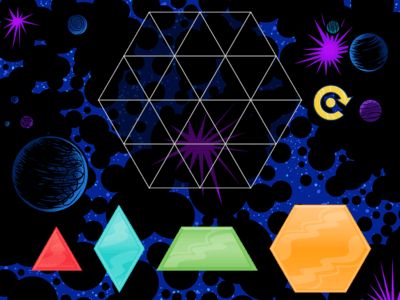 Shapes are the building blocks of the world, and these games will guide your 1st and 2nd graders in understanding how shapes fit together and create new shapes. Play to complete a Chinese puzzle called a tangram and form various target shapes, and combine triangles to build a hexagon. What better way to get a jump start on geometry? 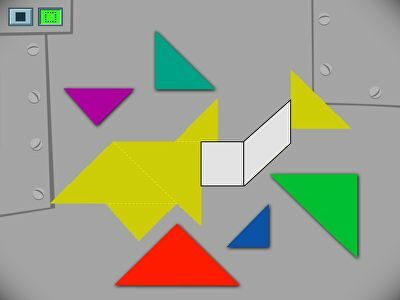 Kids move tangrams into the correct positions to create a target shape.